You are safeguarding Indian culture. I have heard and read a great deal about you. Today, I realize that it is all true. You are culturally, morally and socially changing our country. You have inspired some of the nation’s greatest engineers, technologists, scientists and philosophers to give back to the community. Only God can inspire them. He inspires them through you. Ancient India was known for its sadhus, sages and sadgurus. 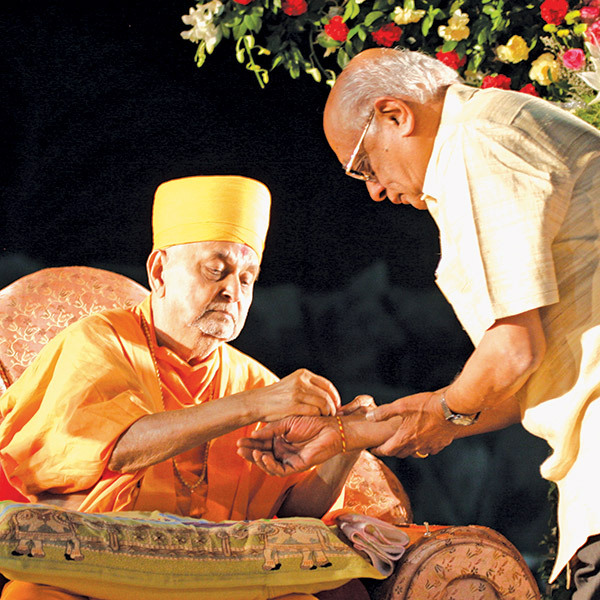 Out of all the sadhus in India, Pramukh Swami Maharaj is different. There is no doubt about his work. It rises above the rest. This is not specific to India; it is known all over the world. He is the walking and talking form of India’s spirituality and morality. 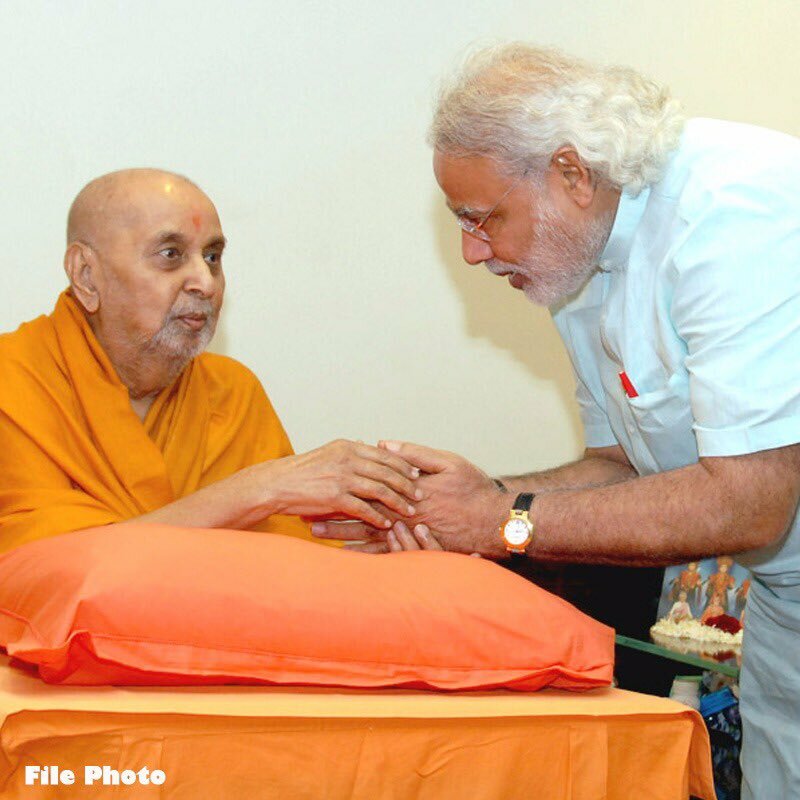 I consider myself blessed to have closely interacted with Pujya Pramukh Swami Maharaj for years. He has deeply inspired me. Swamishri’s pure heart never ceases to amaze me. 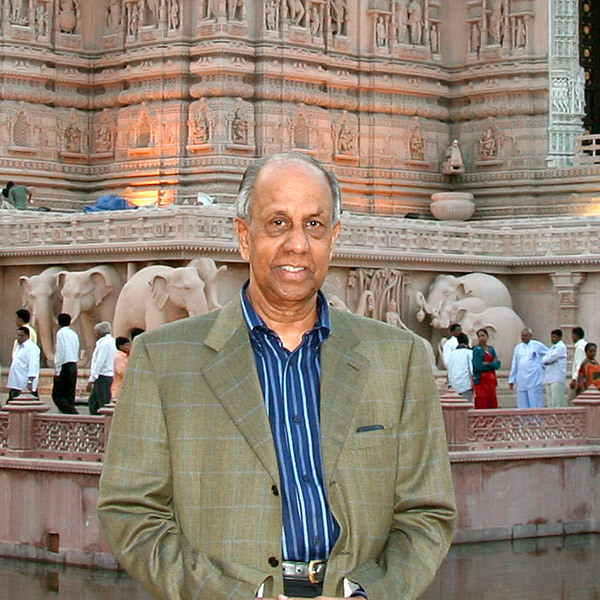 I have interviewed many celebrities and figureheads throughout my career as a journalist, but there is something different about Pramukh Swami Maharaj. It’s his simplicity and transparency. There is no mal-intent in his answers. It is pure. He is selfless and humble. 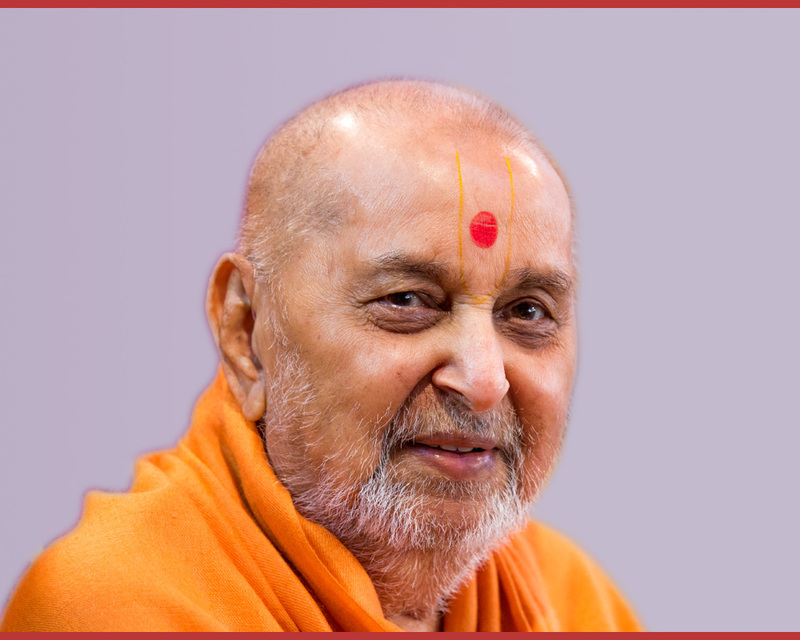 Pramukh Swami Maharaj has given so much to mankind. It is indescribable. I have gained so much from his darshan, his blessings and that simple dialogue with him. Meeting such a God-realized sadhu gives meaning to one’s life. Bhagwan Shri Krishna says in the Shrimad Bhagvad Gita that he always manifests in the different ages. 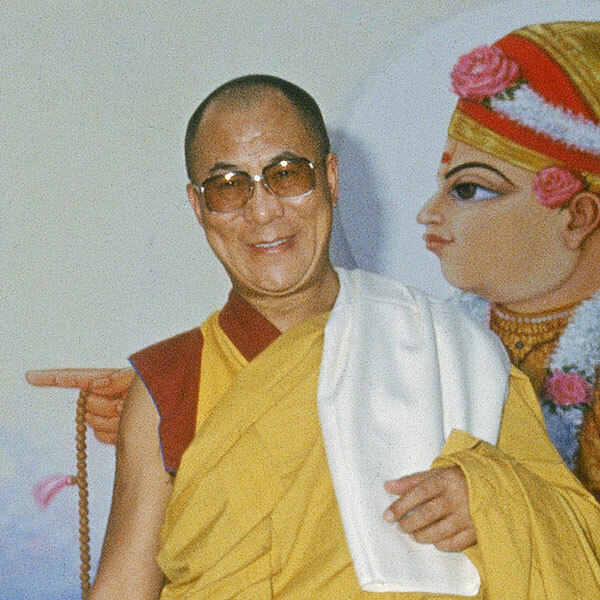 He is present today through Swamishri. His personality is as pure as the waters of the Ganga. Every time I meet him, I feel like I am bathing in the holy waters of the Ganga. Creating a moral society is at the foundation of building a successful nation. Pramukh Swami Maharaj is doing this through BAPS. He is working to build a society with strong values and a pure character. 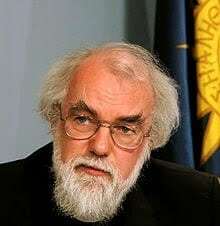 He is doing an extraordinary job instilling those values in children and youths. I call that developing the nation. Moulding the character of one youth is equivalent to shaping a nation. 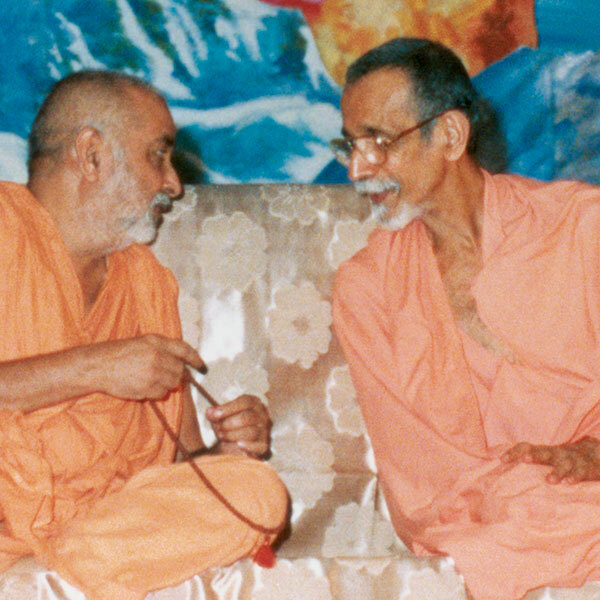 Pramukh Swami Maharaj is ultimate divinity.